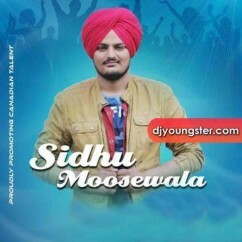 Biography: Sidhu Moose Wala is Punjabi Singer and Writer. He is currently lives in Canada (Brampton) but his village is Moosa located in Talwandi Sabo in Punjab. Contact for Canada +1(647) 641-0009 and for India call 97942-00002.